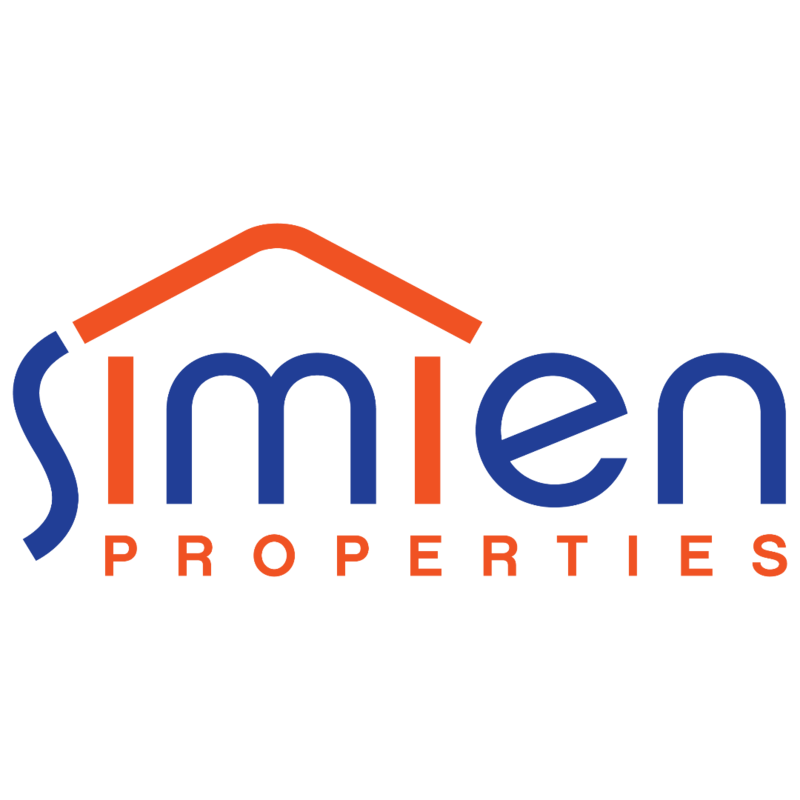 Simien Properties is a smaller, boutique real estate brokerage. It speaks volumes to the quality of service we provide that our own Jimmy Simien has been selected for this honor. Everyone in our office would agree that there is no one more deserving to receive this recognition! 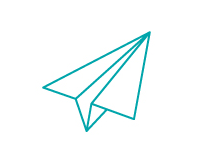 To learn more about Jimmy, follow this link. For any real estate questions, call 832.929.8630 or email us today at info@teamsimien.com.